Guci Image, is an AWARD-WINNING full-service Hair Loss Center specializing in the treatment of all types of hair loss in Men, Women and Children. Twice chosen sponsor of the MTV Movie and Video Awards, GUCI”S expertise in Hair Loss has earned us the distinct honor of being VOTED the #1 Hair Loss Treatment Center in the Country by VSN Fashion Network. We understand Hair Loss is unique to each individual and should be treated as such. Our belief is, it’s never just one thing that separates you from your perceived competition. We have a very unique approach to all types of hair loss, especially Women’s hair loss. We understand the devastating effects it can have and take pride in the fact that we have helped many Men, Women and Children regain their CONFIDENCE and SELF-ESTEEM. We treat a wide spectrum of clients ranging from women with “less-than-perfect hair” to “severe medical disorders”, all with the focus of bringing you the latest State-of-The-Art Technologies available in the world today. Guci offers an unmatched level of Professionalism, Customer Service and Experience as well as a passion be the best. 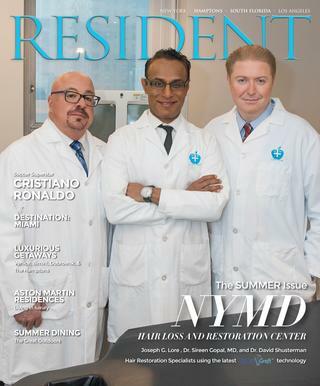 Please take the time to get to know us and find out why we are considered the leaders in Hair loss technology. GUCI IMAGE…. HAIR LOSS IS WHAT WE DO!